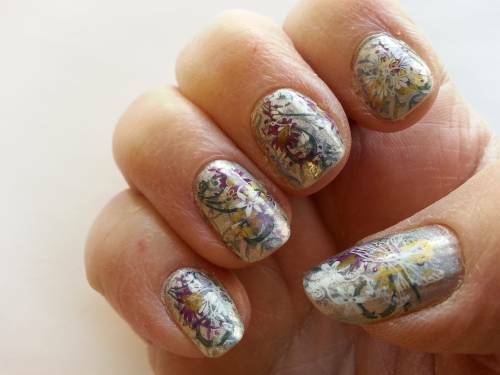 Do you enjoy nail art? 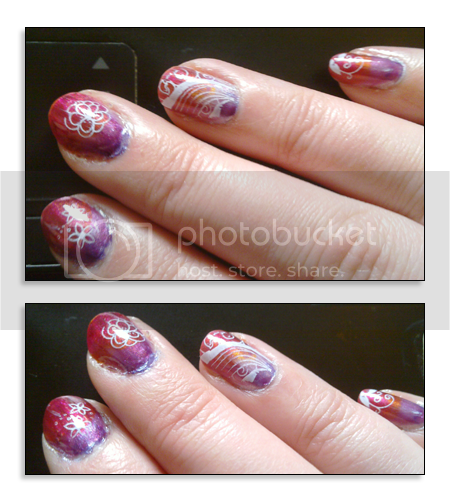 Photos, videos and tips on creating beautiful (and off-beat) nail art. Think of them as 10 blank canvases! (Emma's 1st attempt at Konad nail stamping. 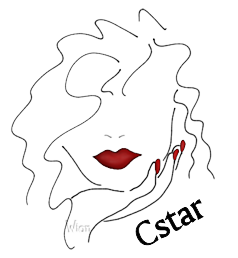 Enjoy the photos, please visit the blogs where they came from and support those that create all the great nail art you see. We're enthusiasts, admirers, and just generally interested people - none of us are professionals, or experts, or pretend to know more than we do. We're learning, and you can learn - and enjoy - this fun little hobby with us. You could keep on coming back for the photos, but you'd find those on Pinterest or Polyvore, or one of the many nail blogs out there. Or, you could sign up for an account with Delphi (it's completely free) and start chatting with us. 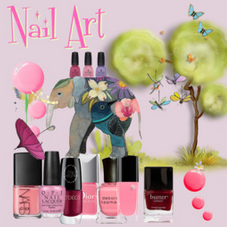 Oh... and if you're into nail art too, you could show us what you've done! Take a look at what others have posted or post your own message. Nails are just little canvases, right? Any and all products, websites, or services mentioned in this forum are strictly use/buy at your own risk. All social sharing features are On in this forum.